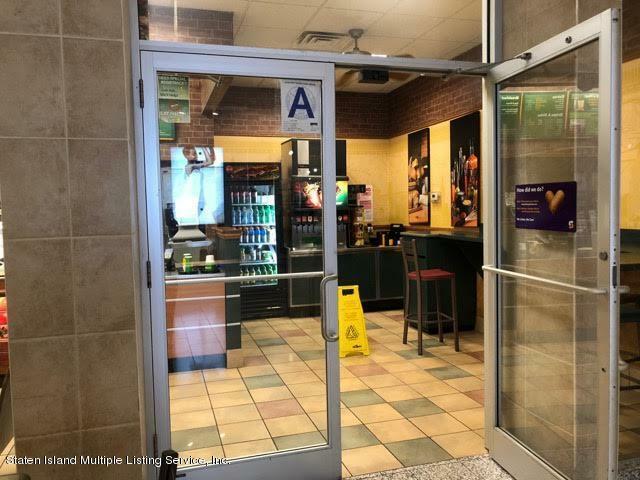 Conveniently situated in the best Staten Island location!! 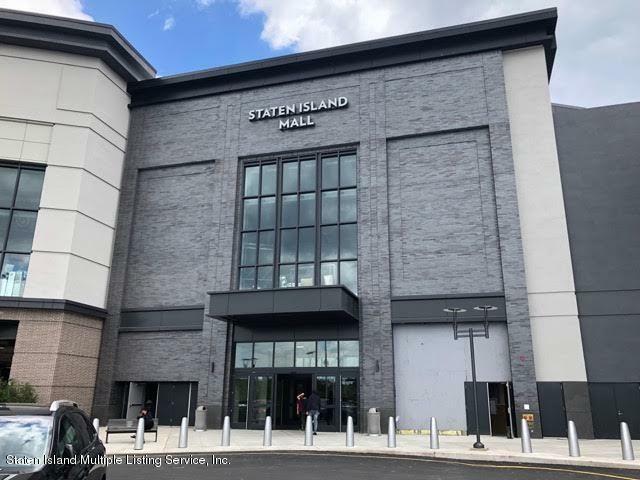 Right next to the new MAC Movie theatre and just inside the entrance to the new Staten Island Mall!! 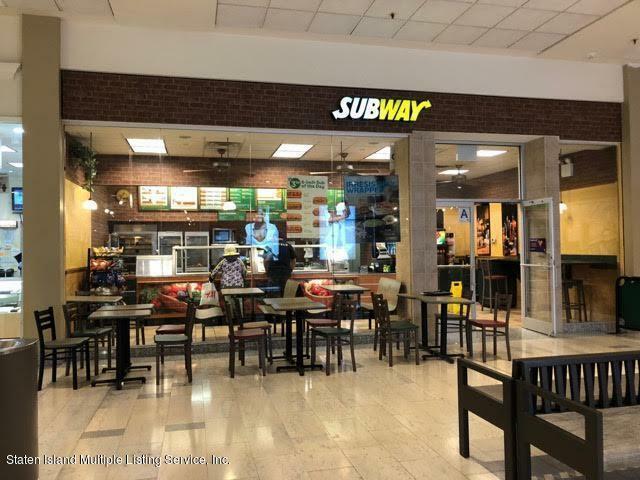 Plenty of foot traffic now with potential to increase tremendously!! 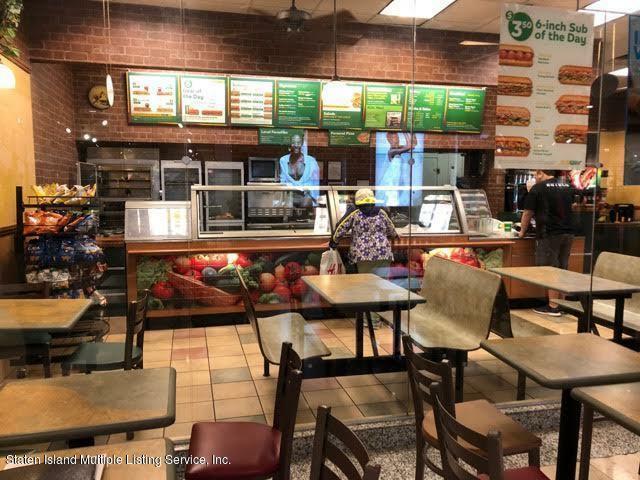 Well established business with repeat customers, operating at this location for over 13 years, Subway franchise to support new and seasoned business owners, Turnkey operation, business runs itself! Listing provided courtesy of Barbara Corregano.